Does part of your Memorial Day weekend include a visit to a nearby garden center? If so, I'll take a guess. You might be over 40 and part of a dying breed. Do you experience the plant world firsthand? On a scale of 1 through 10, are you #Plant Strong? Here’s an interesting tidbit from Ellen Wells, the editor at Large, Green Profit regarding Gen Y’s favorite stores with her thoughts summarizing some insightful research from the Urban Land Institute. “Hold on to your seats for some shocking news: Despite their reputation, Gen Y consumers actually enjoy shopping in brick-and-mortar stores. That’s from research conducted by the Urban Land Institute. And some of their favorite stores are JCPenney, Target, Walmart, Kohl’s and Kmart. 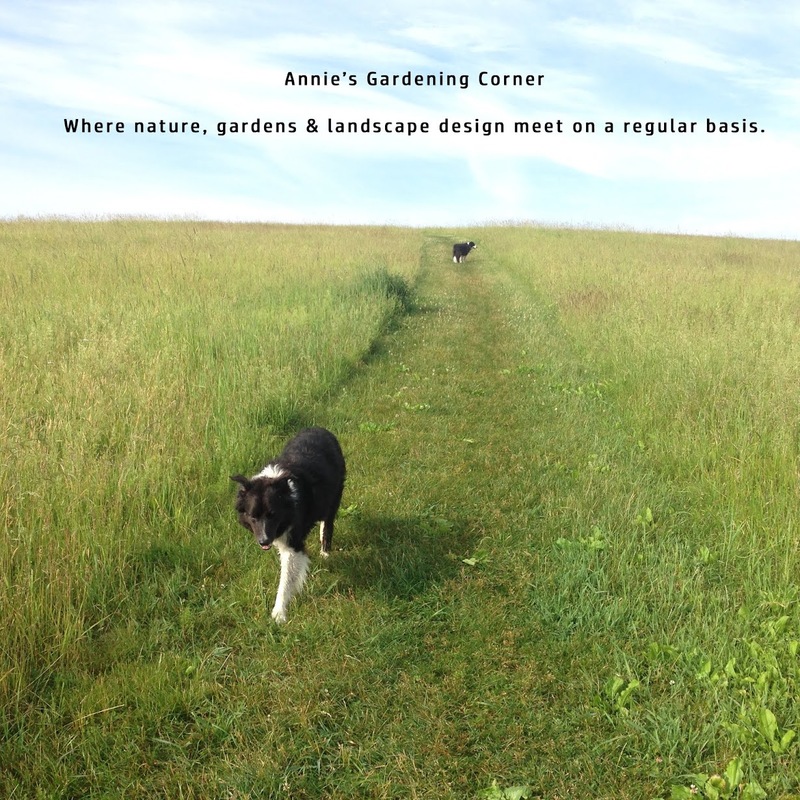 Just this past year, two of my favorite specialty nurseries, Seawright Gardens and Blanchette Gardens, both in Carlisle, MA and open to the general public threw in the trowel. Both decided it was time to retire. Their garden destinations were perfect for those who had an obsession for Daylilies, Hostas, Astilbes and so much more. While these retirements may have nothing to do with this constant ‘reinventing’ and ‘keeping it fresh’, who shall be next in line to fill these big plant shoes? Who can keep those rooted connections to the plant lover’s world? As you can see from the above research, while it is doable, it takes constant inspiration to connect those less tuned in to this tangible exterior world. The plant journey is ultimately leading someone to experience it in person. Thursday's message - Reinvent, keep it fresh and just like Boston and Oklahoma, garden and nursery centers, be # plant strong. For everyone else, have a safe and happy Memorial Day weekend. And if you can, make a visit to your local nursery and experience firsthand the great 'green' world of plants.